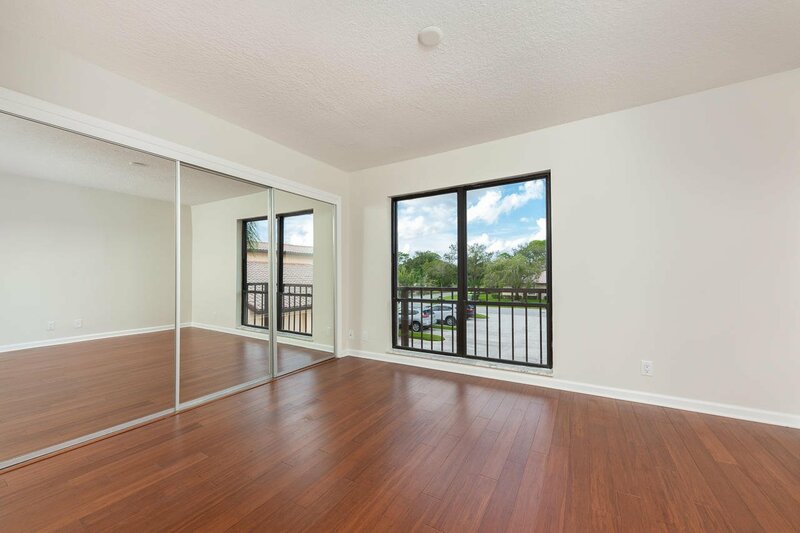 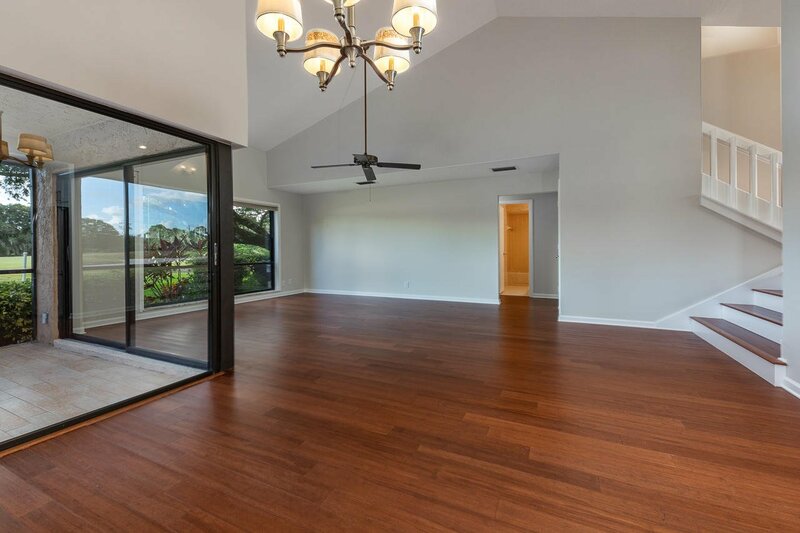 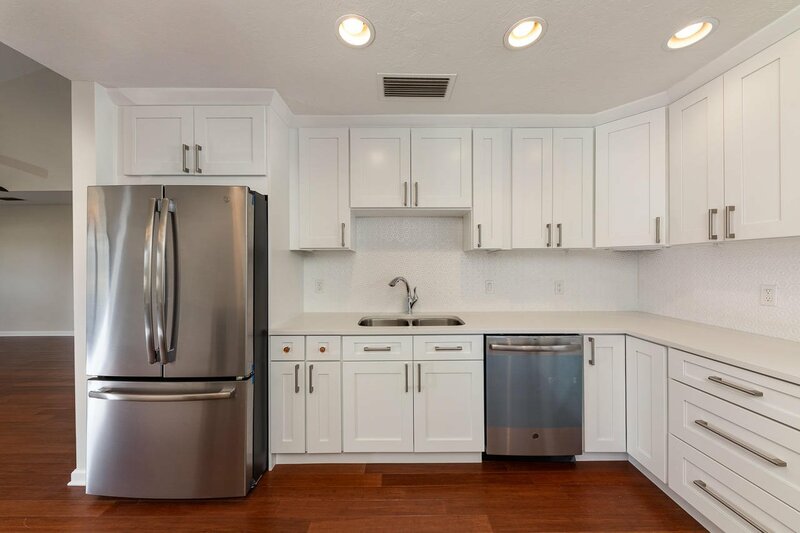 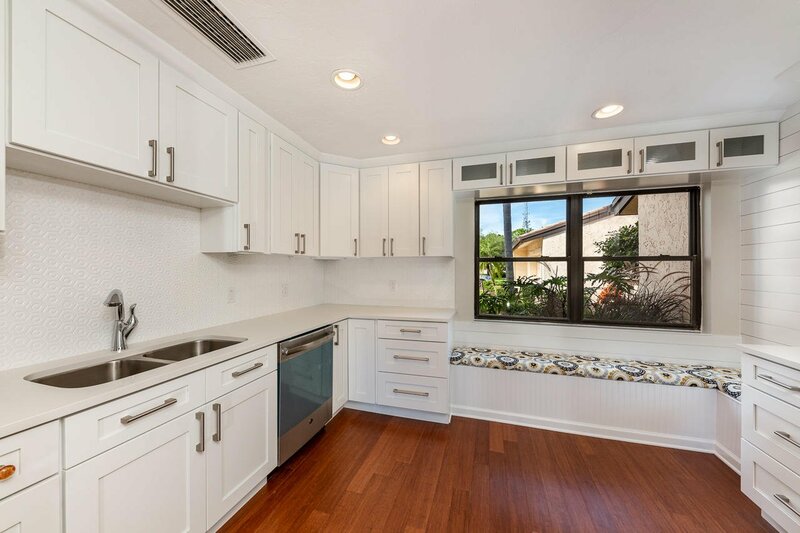 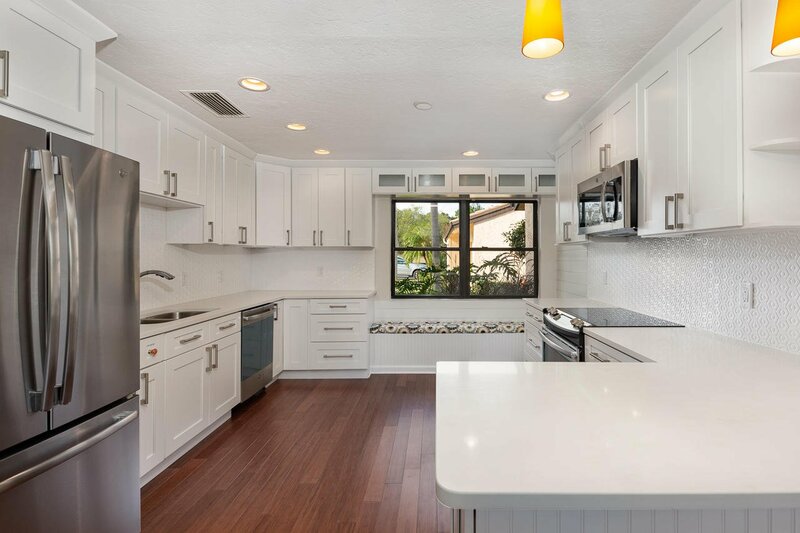 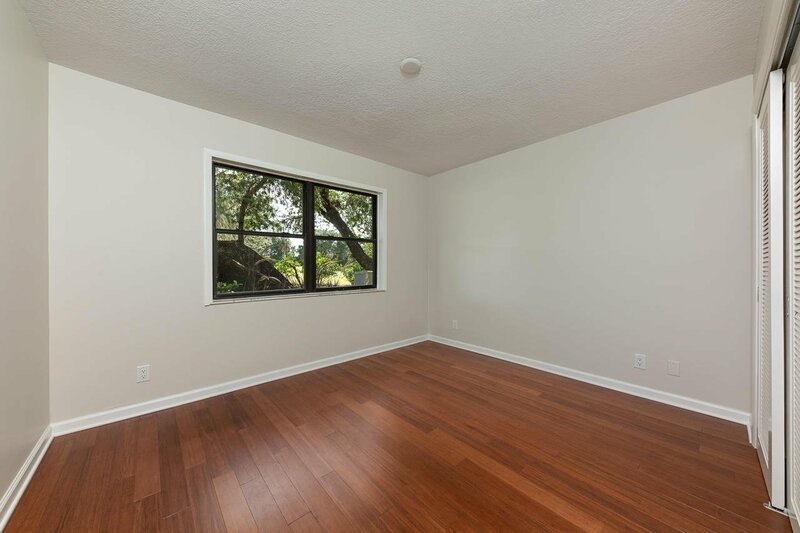 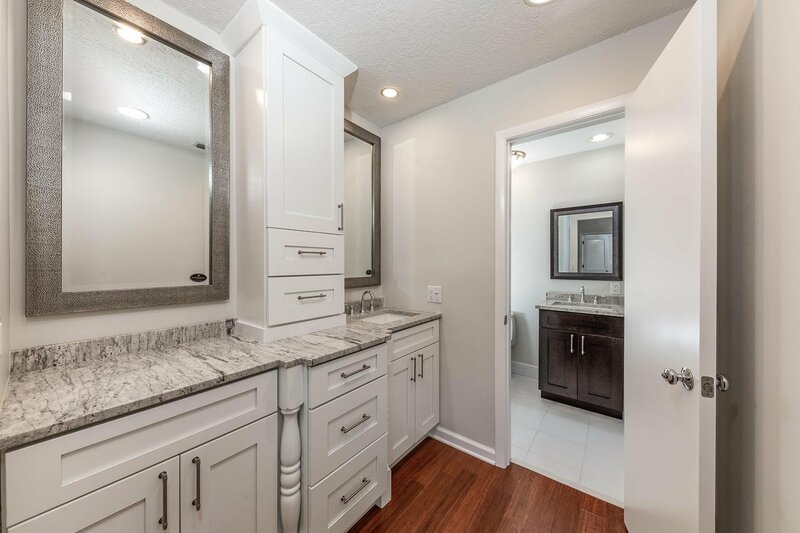 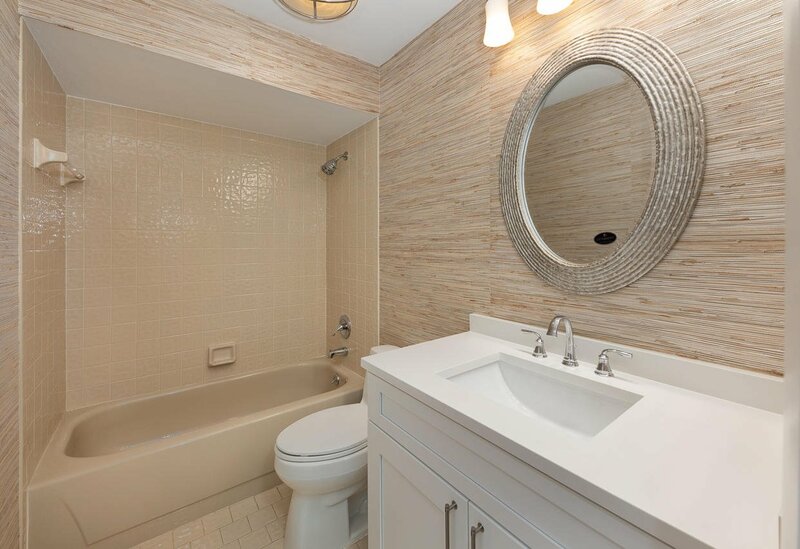 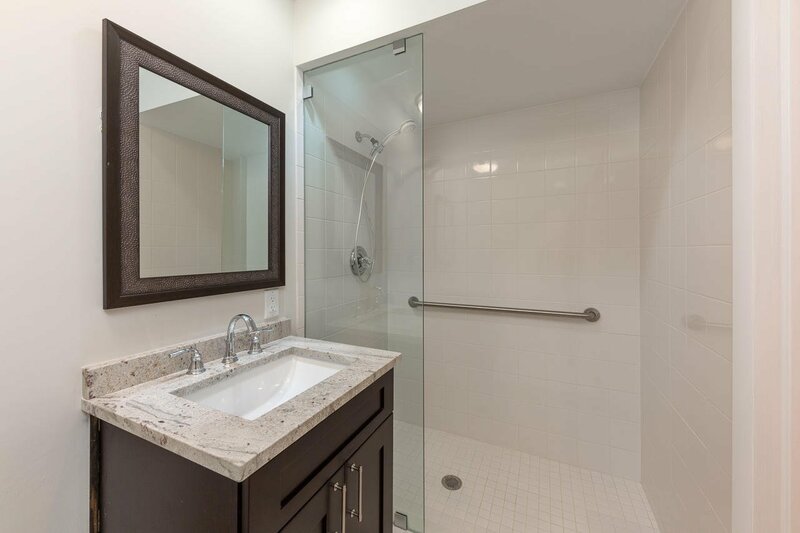 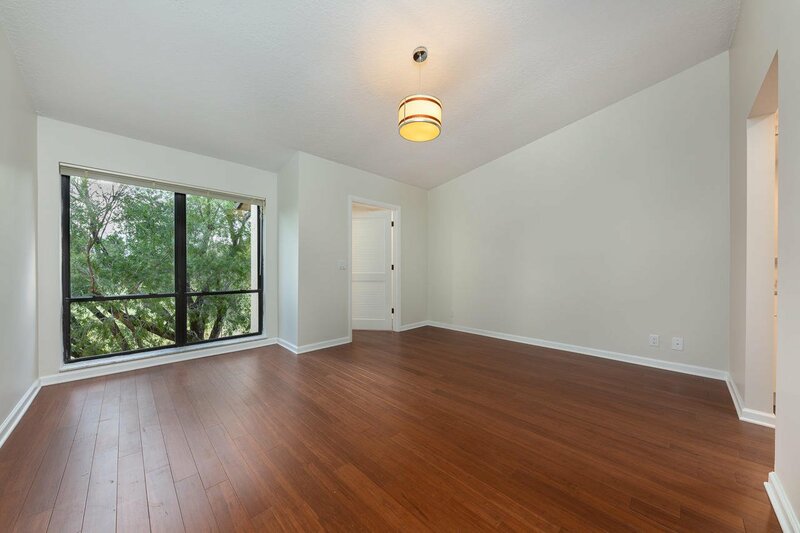 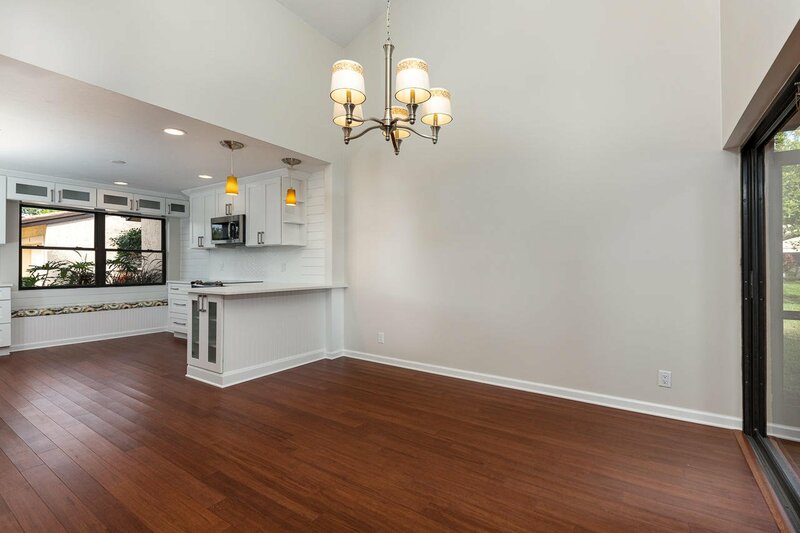 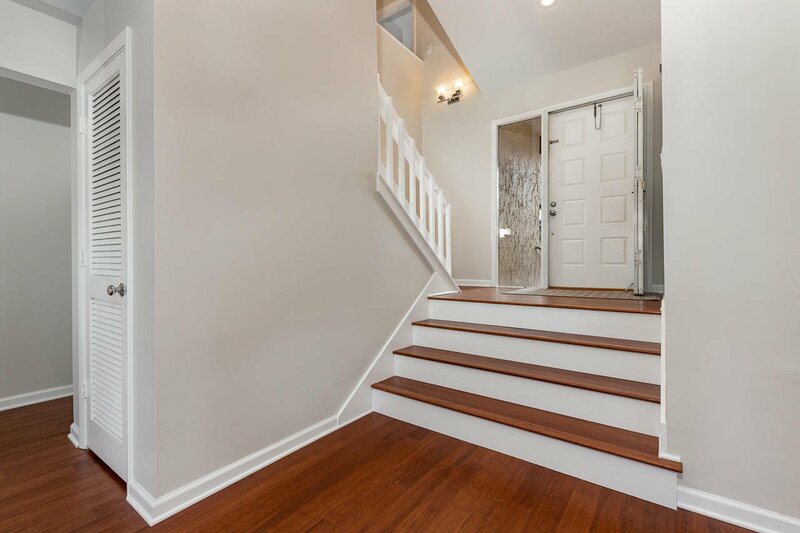 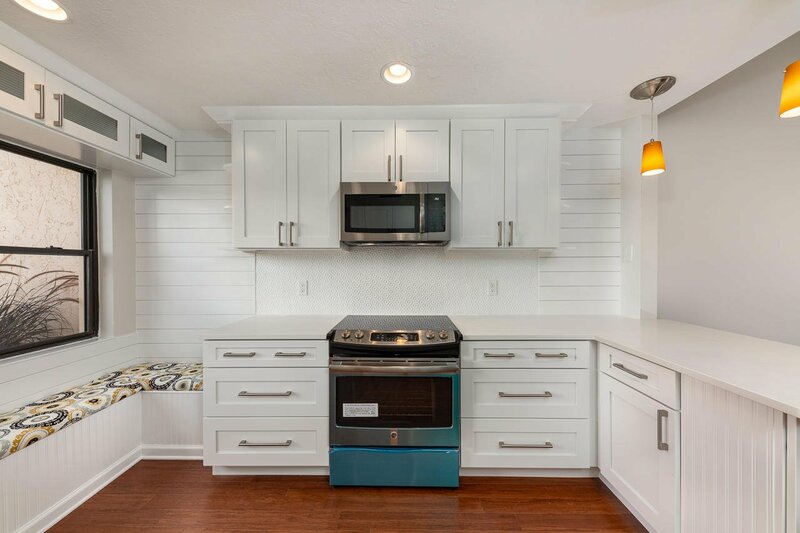 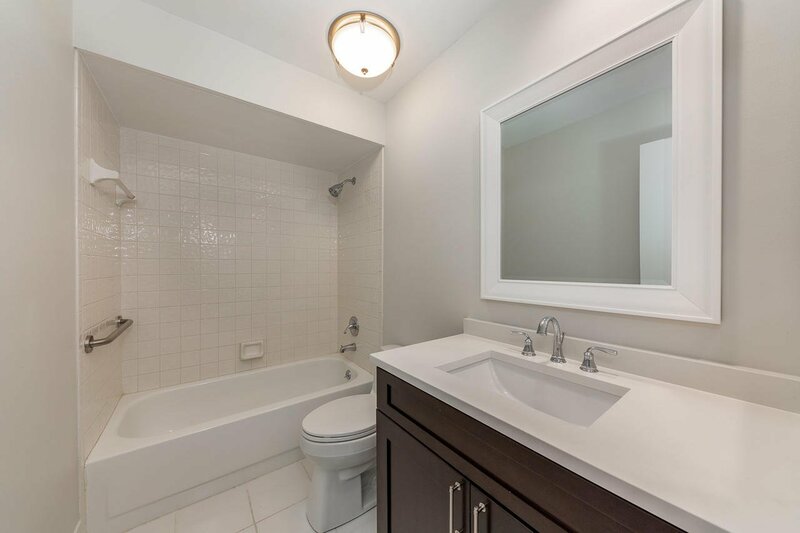 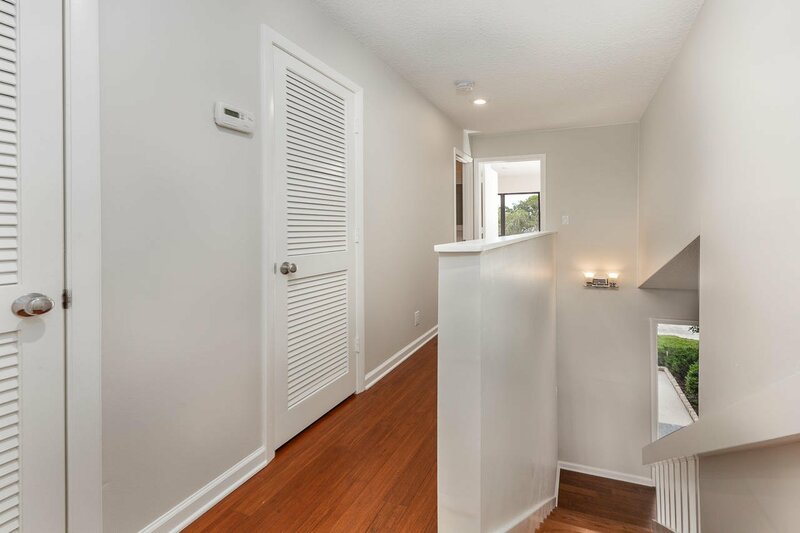 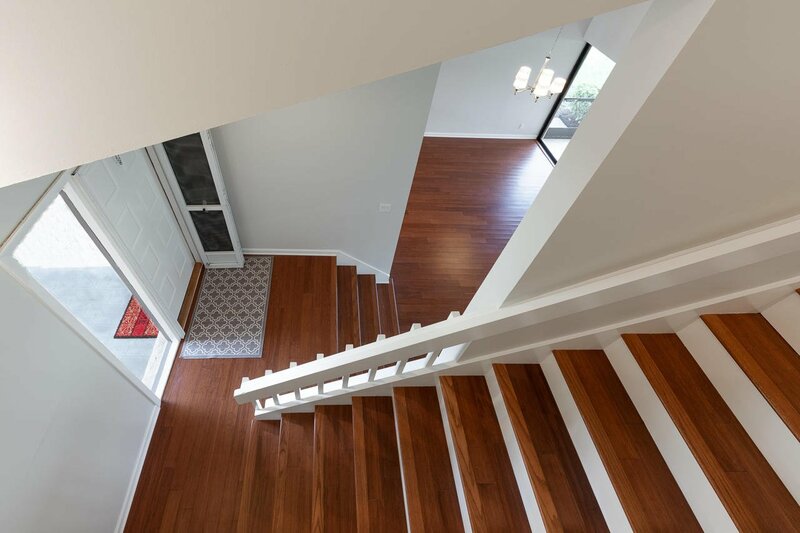 The home you've been looking for: meticulously & tastefully renovated (Fall 2018) CBS constructed townhouse: 3 bedroom/3 full bath featuring sustainable hardwood flooring throughout, all wood kitchen and bath cabinetry, gorgeous quartz countertops, built-in window seat, new stainless Energy Star appliance package, shiplap decorative features, updated fixtures & custom lighting, ample storage, a covered/screened patio and one-car garage located in Palm City's Martin Downs'Quail Meadow enclave: 84 townhomes/villas w/low fees & 24/7 manned guard gate conveniently located in close proximity to the FL Turnpike/I-95, fitness, restaurants, shopping, professional and medical offices. 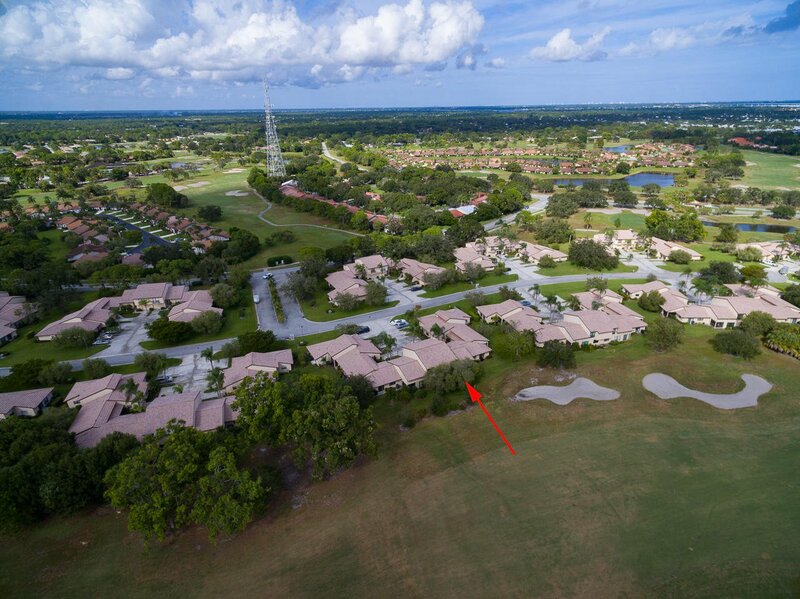 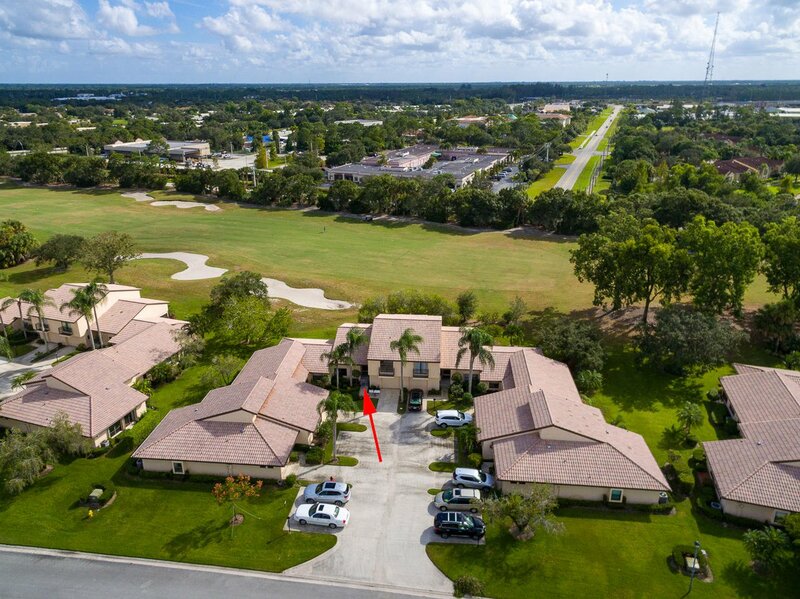 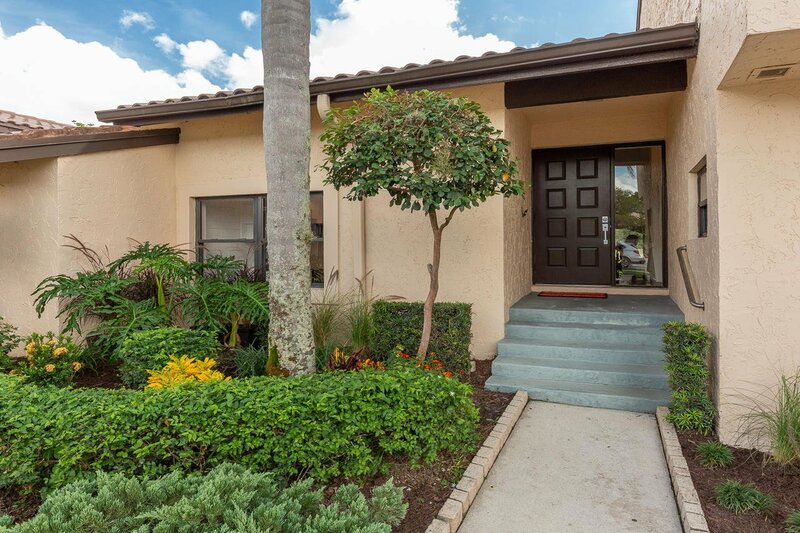 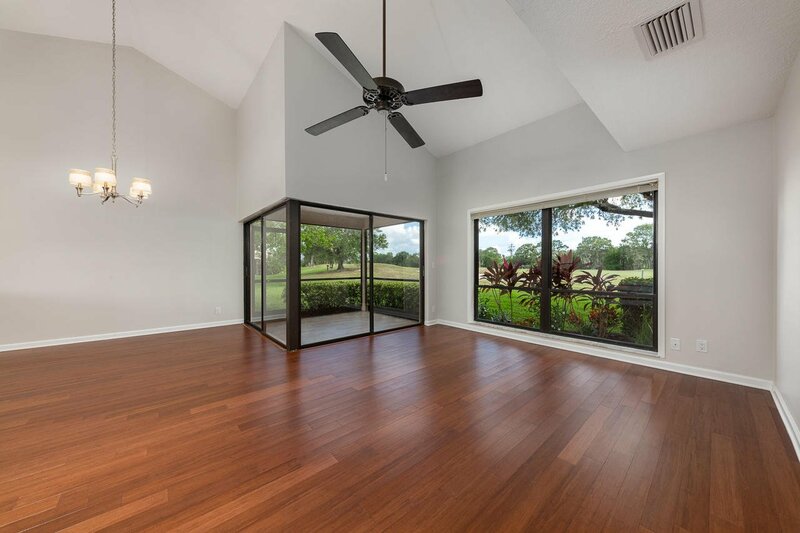 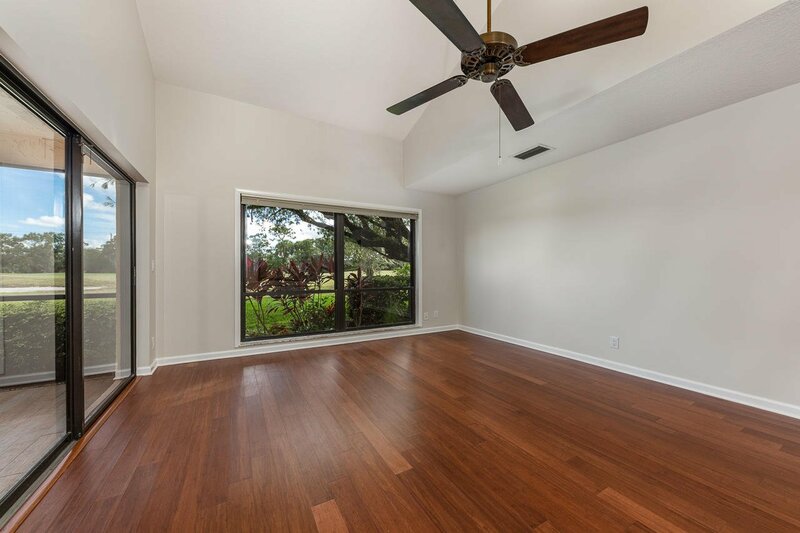 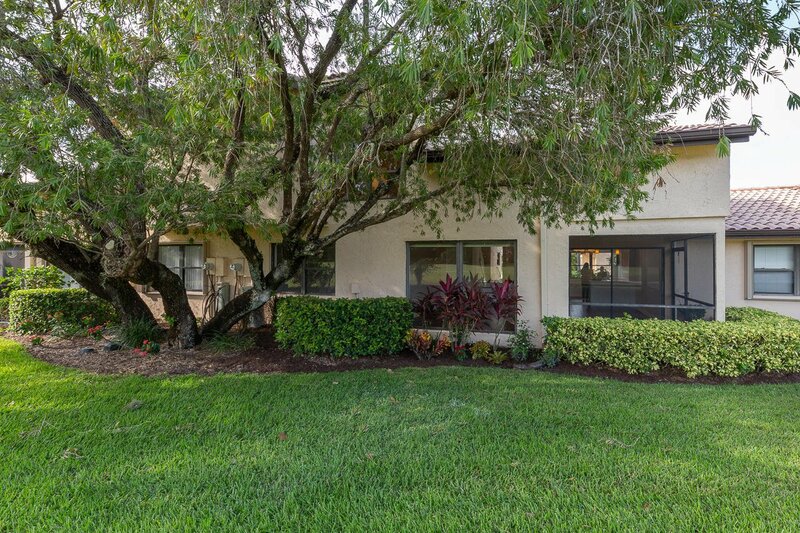 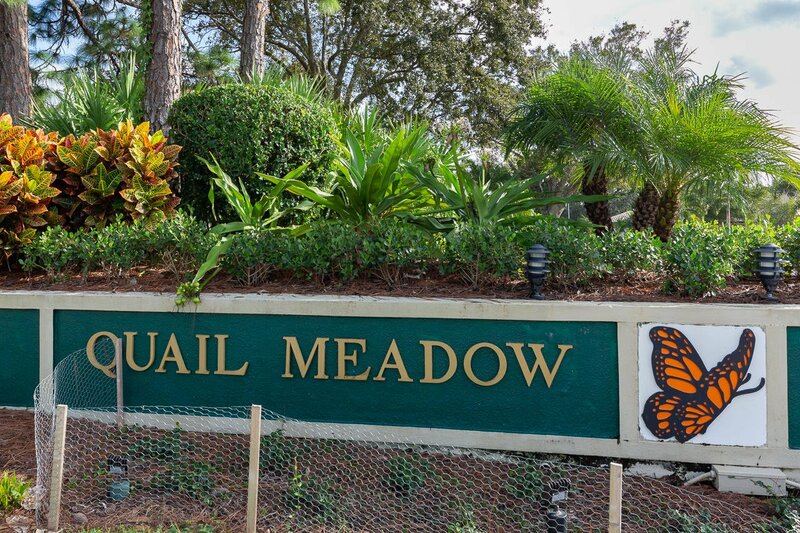 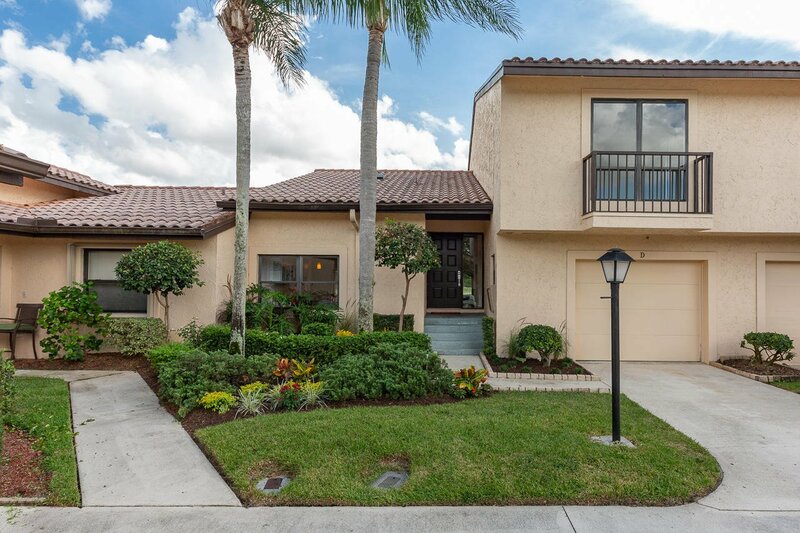 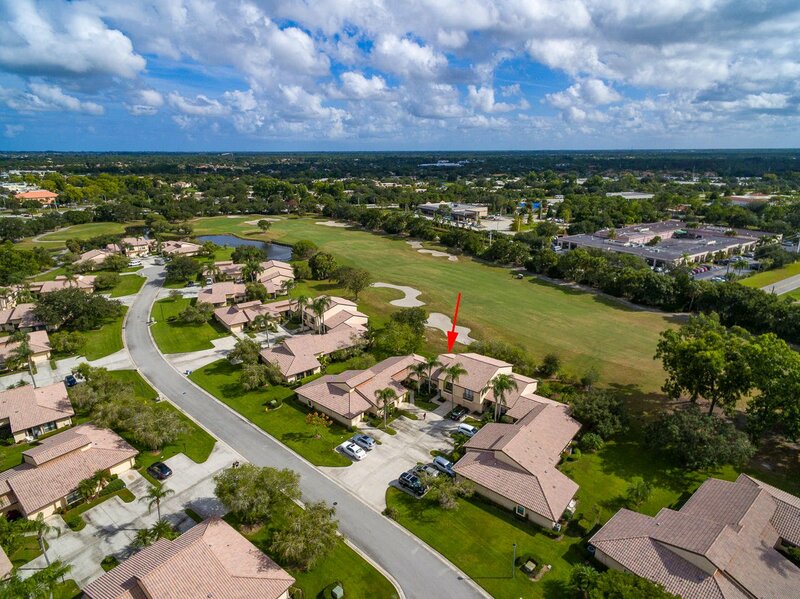 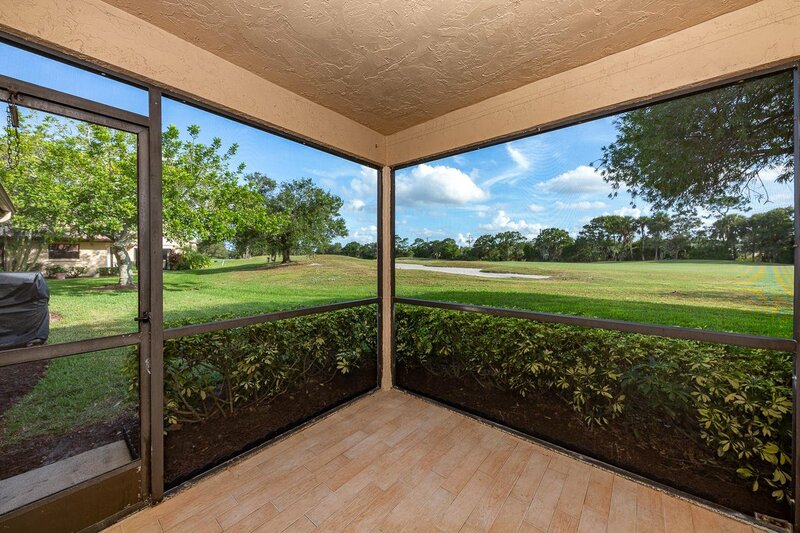 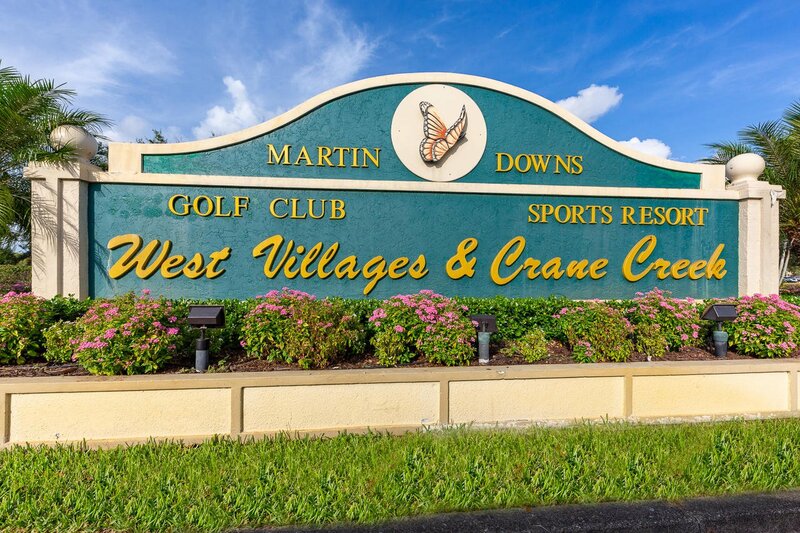 Residents have options for golf: Martin Downs Golf Club, a public course, or the private Banyan Creek Golf Club. 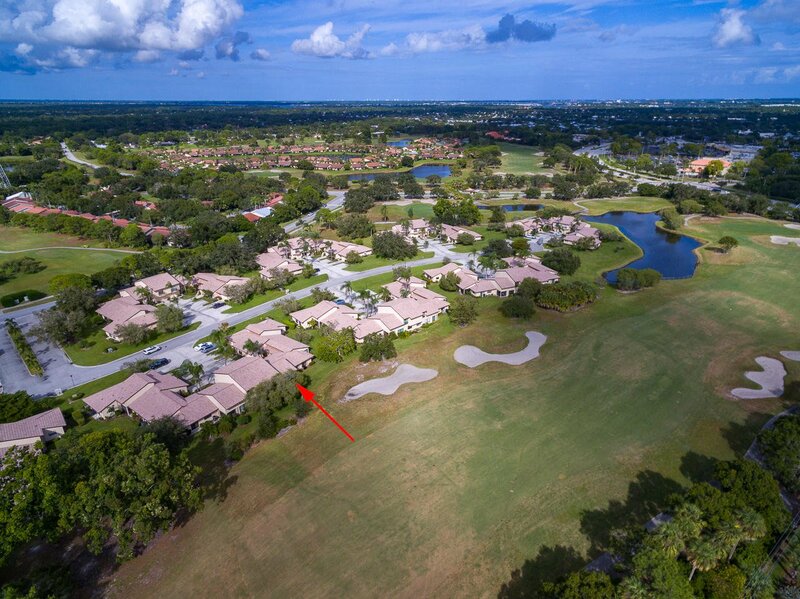 Listing courtesy of Illustrated Properties/Hobe So. 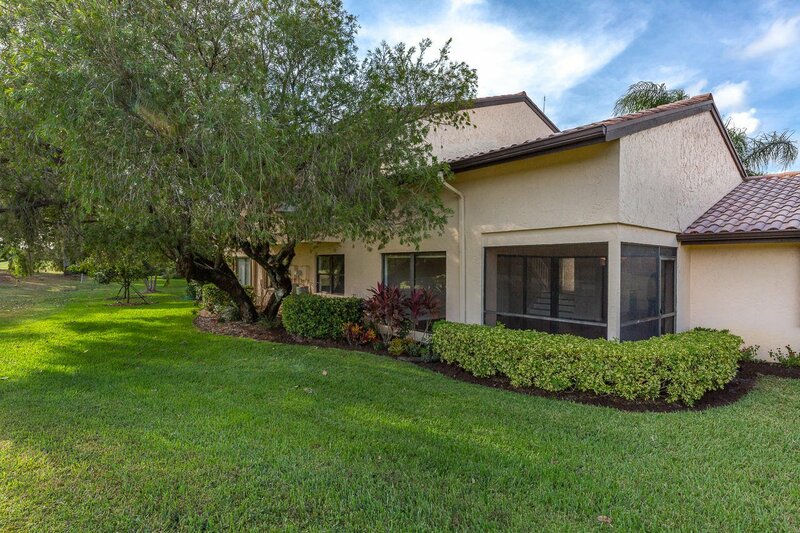 Selling Office: The K Company Realty, LLC.